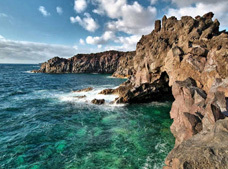 Lanzarote is rich in culture and history along with a spectacular landscape, and excursions and day tours in Lanzarote give you the perfect opportunity to explore the island. 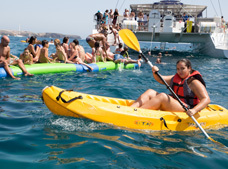 LanzaroteON's Saver Tip Save up to 45% by shopping for excursions online. 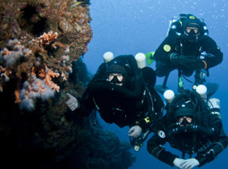 The Grand Tour is one of the popular excursions, covering important sights from North and South Lanzarote. 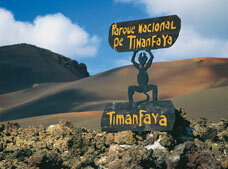 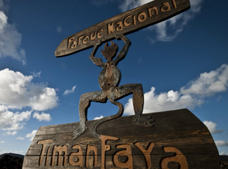 Your kids will love it, from the Timanfaya National Park, The Camel Park and The Wine District of Geria. 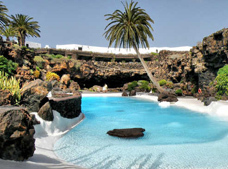 Enjoy the wonderful works of Lanzarote's own great artist Cesar Manrique, all around the island. 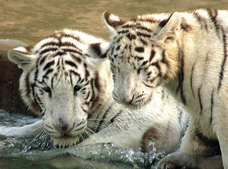 See lots of different animals, watch the famous Sealion Show and much more. 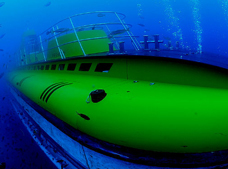 Go on-board a real submarine, spot a Barracuda or a Stingray, 30m below the Atlantic Ocean. 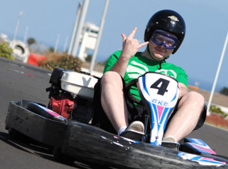 Race in the Official World Championship track like the professionals.